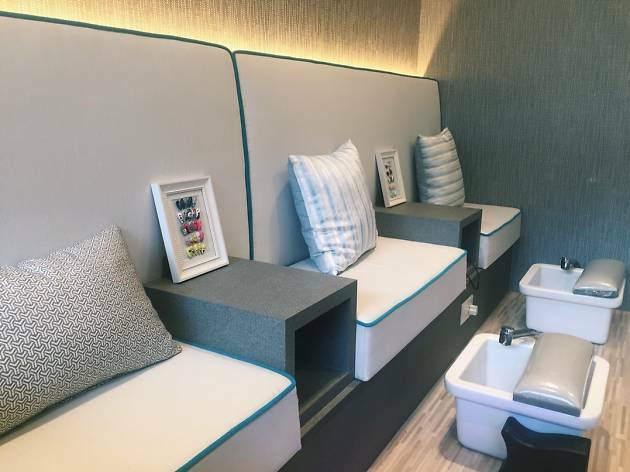 A cosy salon tucked away in Balestier Hill Shopping Centre, True Aesthetics Mani+Pedi has seven mani-pedi stations to kick back and get comfy in. 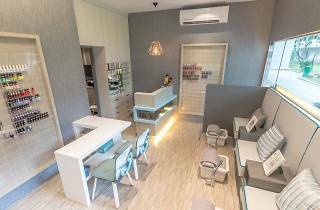 Treat yourself to a regular mani and pedi, or up the ante with a full spa treatment for your hands and feet. 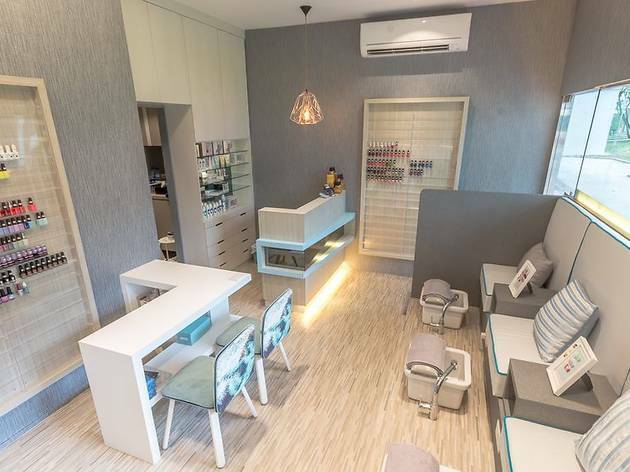 The salon boasts a collection of brands you can choose from, such as OPI, Jacqueline Burchell, and Memory gel wear from Korea, just to name a few. 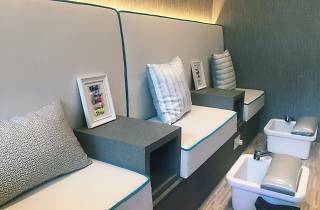 You can also pop over to the beauty unit next door for facial or massage treatments.